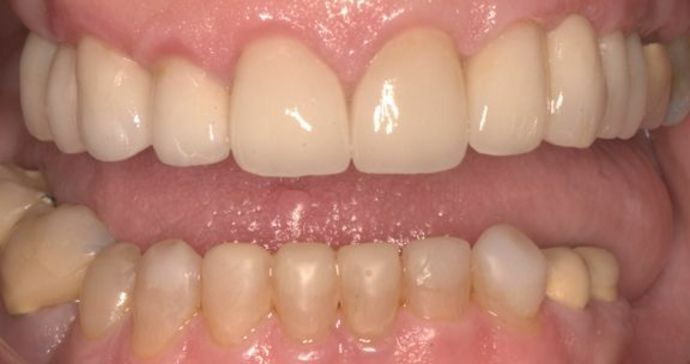 Anna wanted a whiter smile and straighter teeth, but her biggest concern was getting a good bite! 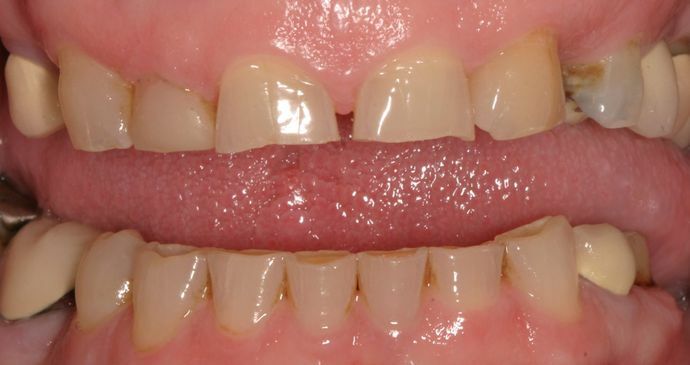 She suffered with many TMJ symptoms and wanted to make sure her teeth were going to function better. 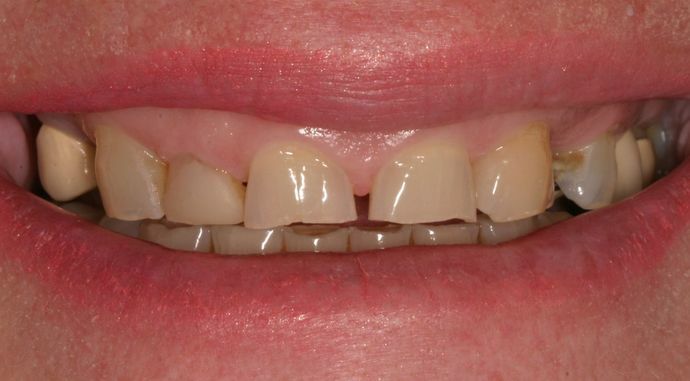 After the initial consultation and diagnostic models were made, she was ready to make the investment to improve her smile. 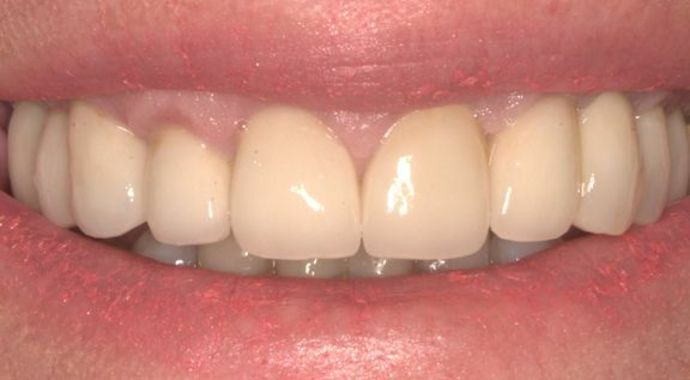 She had an immediate transformation the day she started her Smile Makeover and one month later she had her new smile.